Quincy Enunwa picks up 30 yards on a first-quarter reception. 1-8; B.Cotton 1-7; S.Osborne 1-4. Kenny Bell directs traffic on his way to a first-quarter TD. 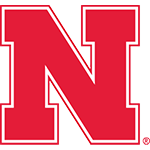 Martinez Leads Late Comeback Against Cats: Taylor Martinez accounted for more than 400 total-offense yards and rallied Nebraska from 12 points down midway through the fourth quarter for a 29-28 win at Northwestern. It was Nebraska’s second double-digit rally in Big Ten play this season and the Huskers’ first road win of the year. It matched the largest fourth-quarter comeback in school history. Will Compton breaks up a pass intended for Kain Colter in the game's final seconds. This is a devilishly hard team to figure out, let alone have confidence in. The Huskers made plays when they had to. They also had all those mistakes that made a comeback necessary. 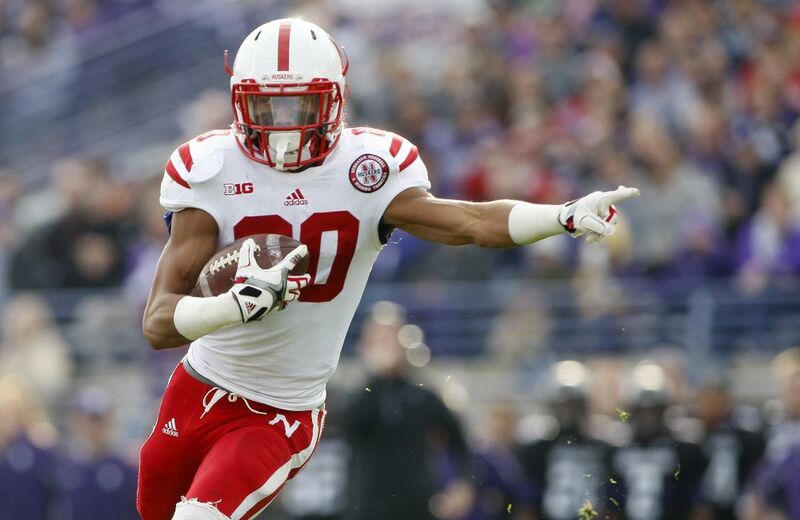 Third downs proved to be momentum killers and put the Huskers behind the eight-ball. Go ahead and dream a little, Cornhuskers fans. It’s OK. This team may have turned a big corner on this day. Sometimes you win, sometimes you lose, sometimes you outlast yourself. Wild mood swings? We’ve come to expect them from Pelini’s teams. But this was ridiculous. The actual events at Ryan Field should give you less hope – not more – about the long-term future of the program.